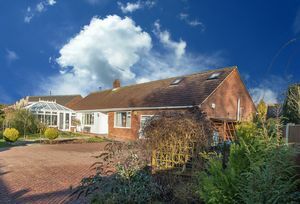 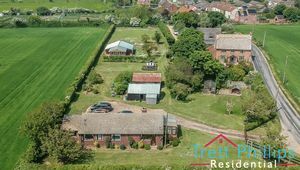 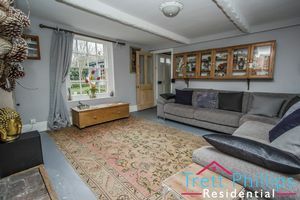 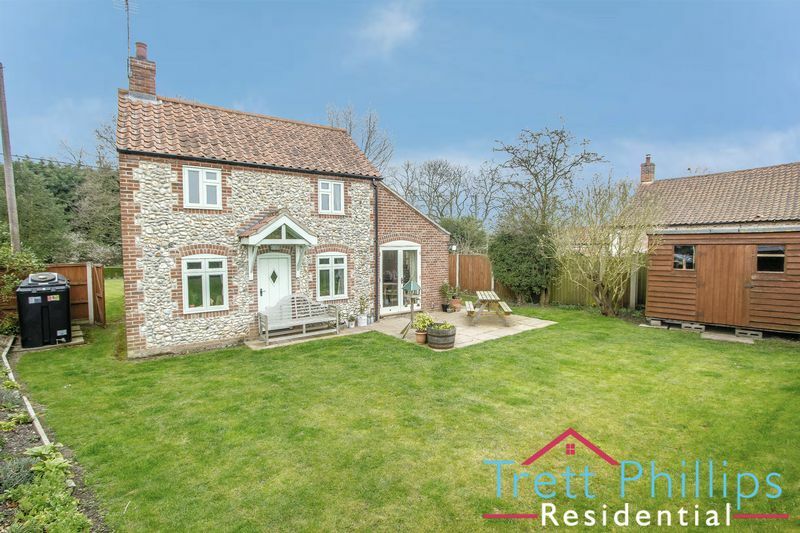 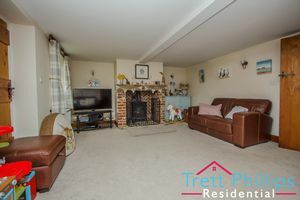 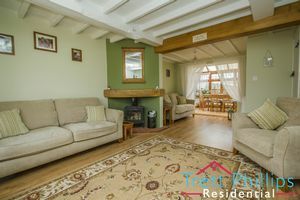 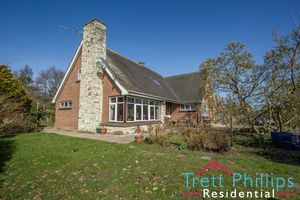 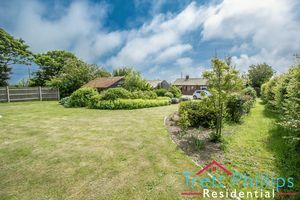 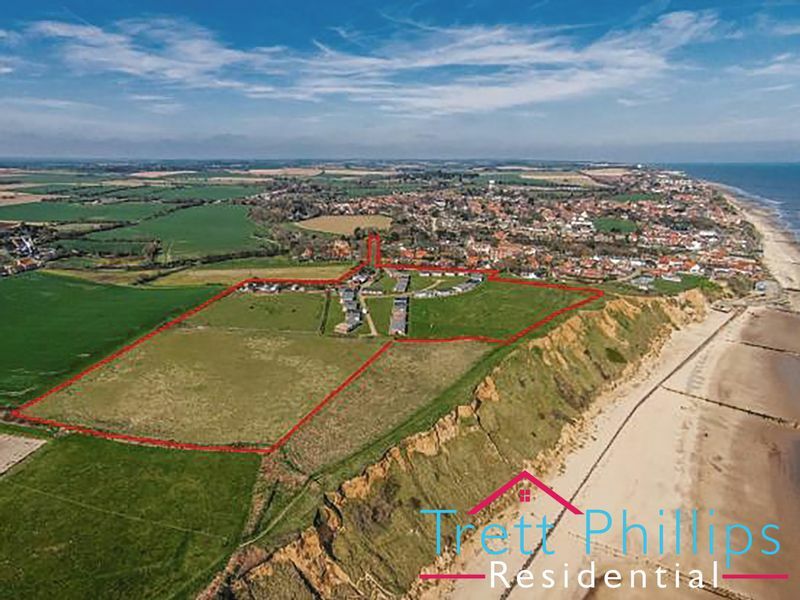 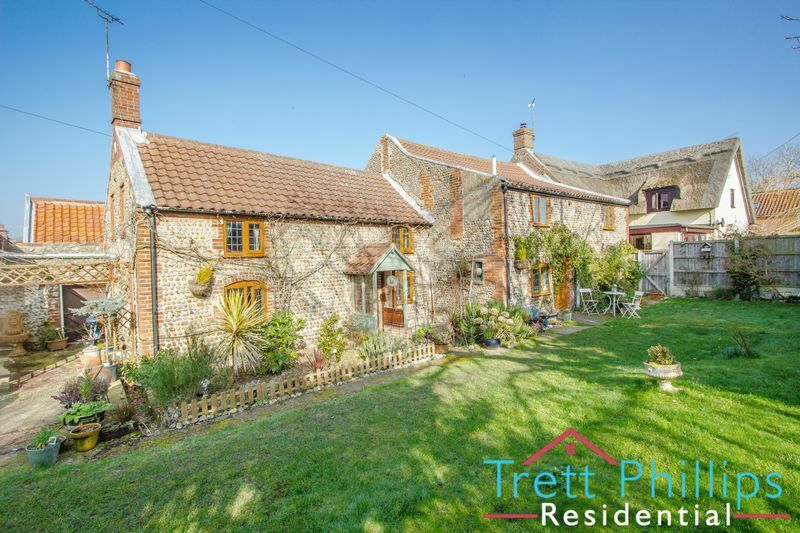 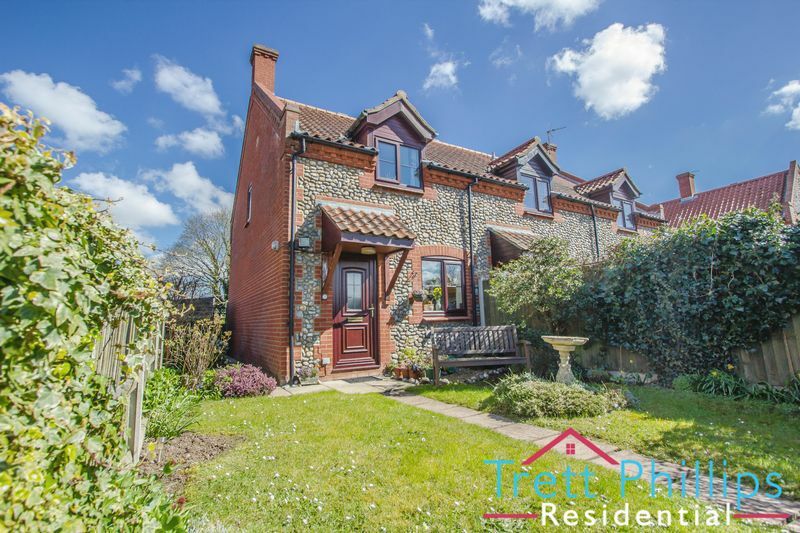 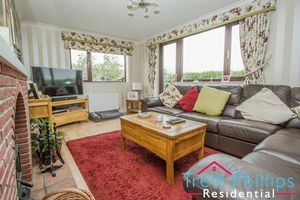 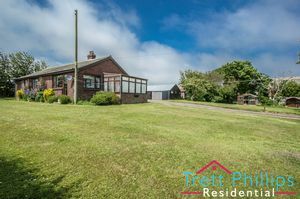 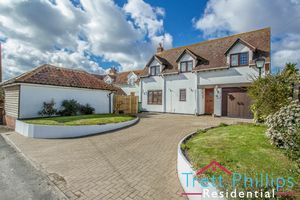 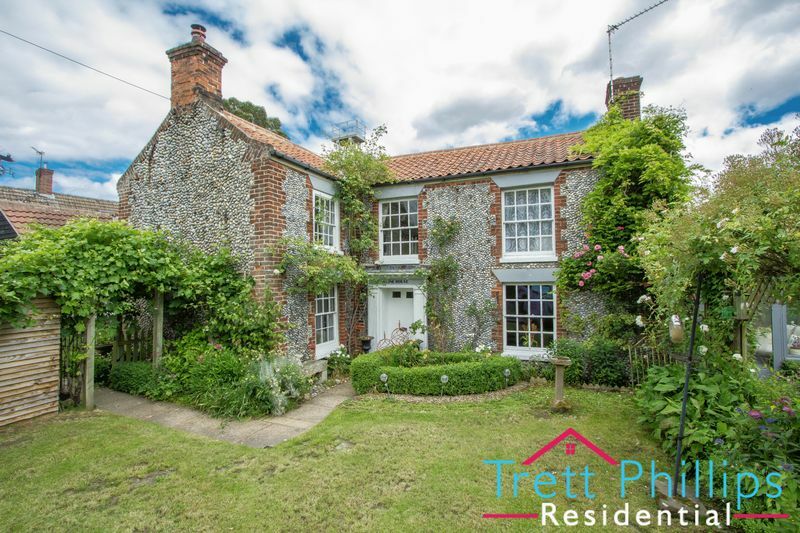 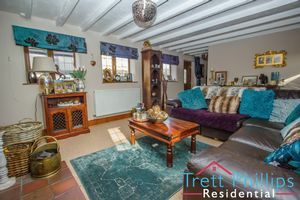 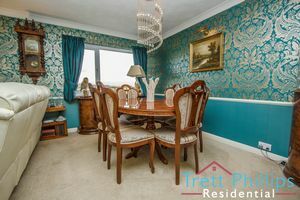 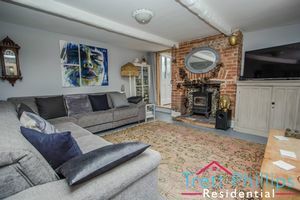 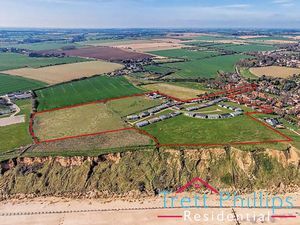 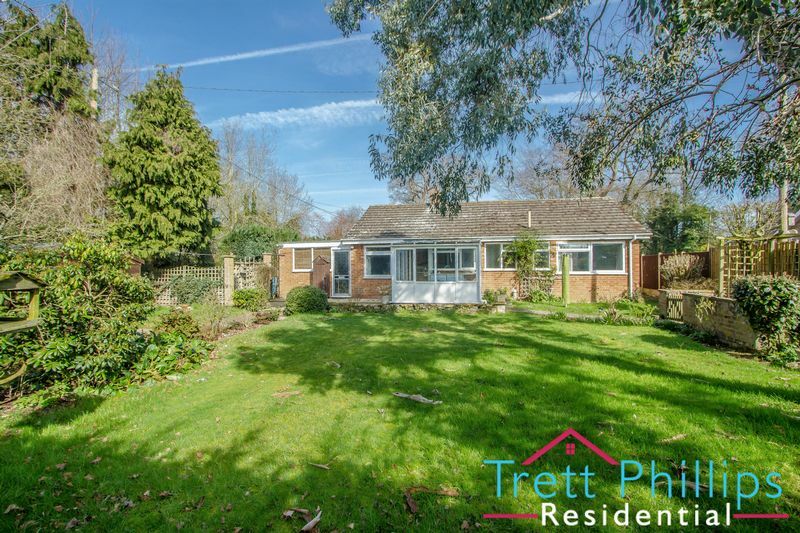 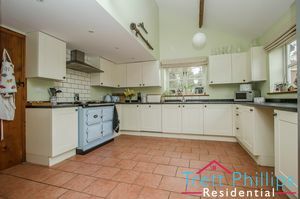 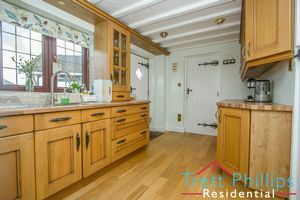 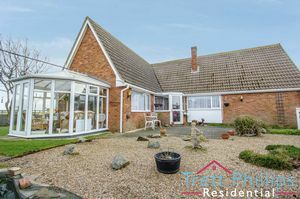 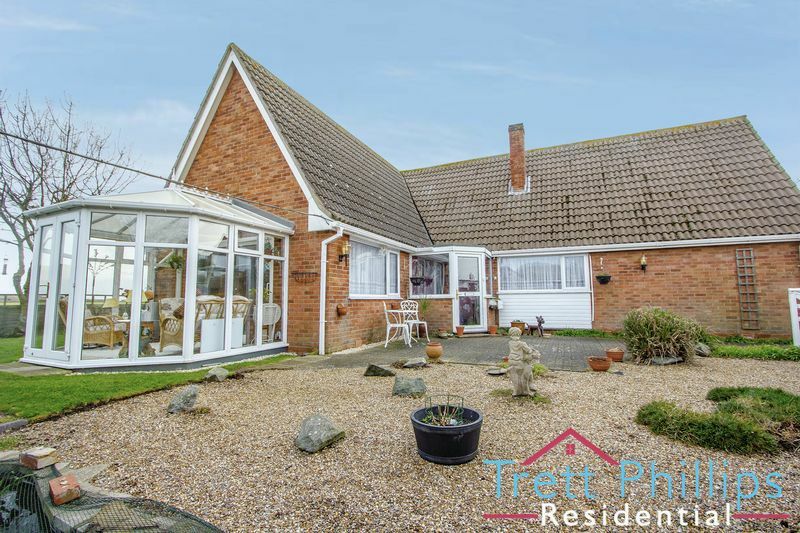 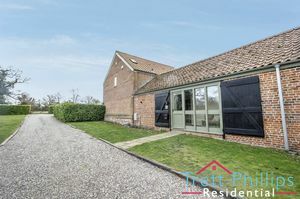 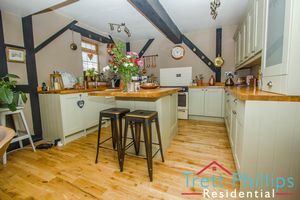 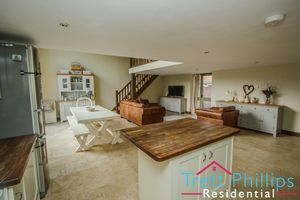 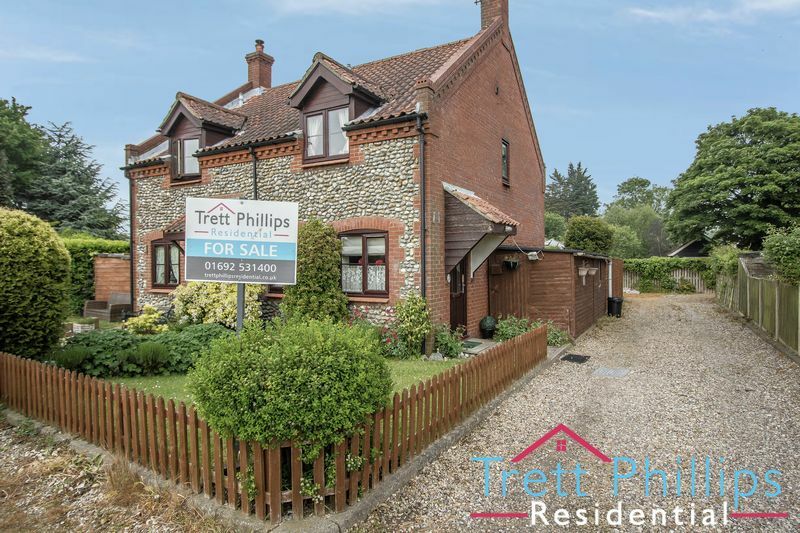 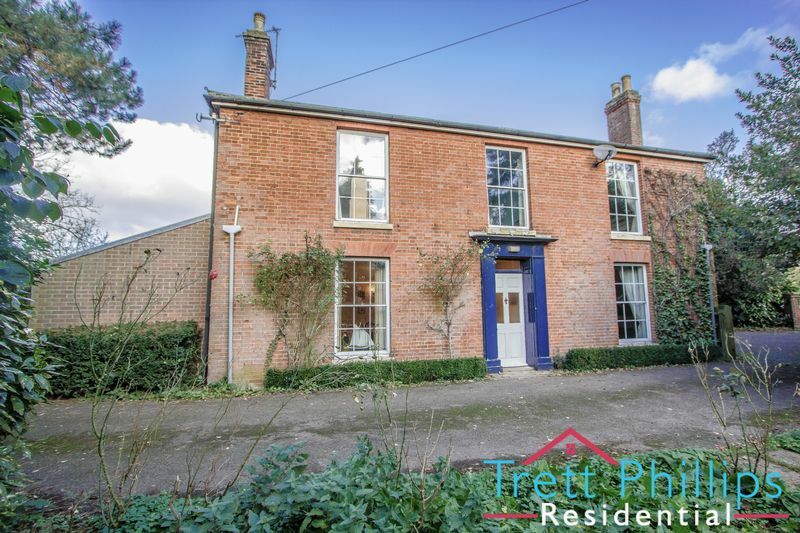 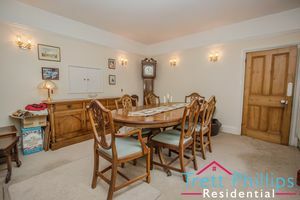 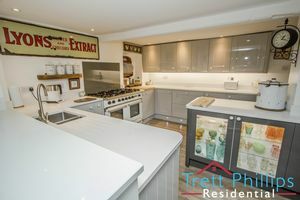 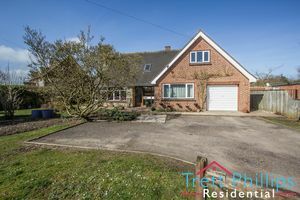 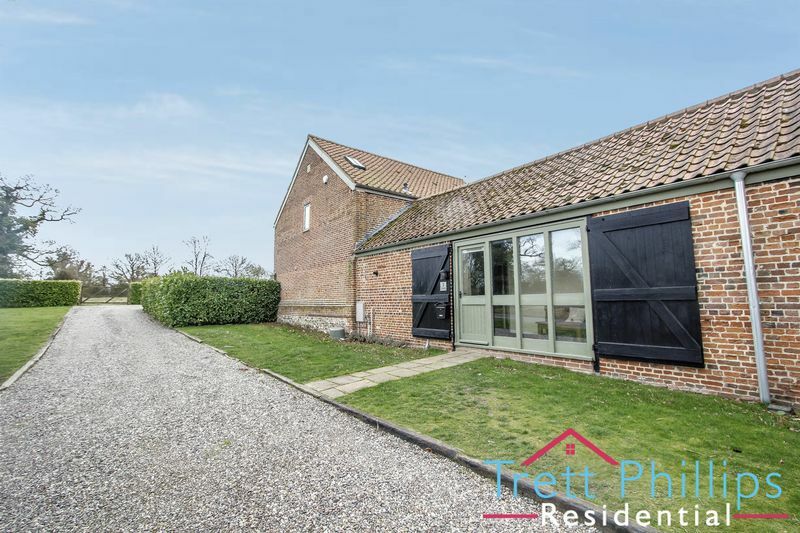 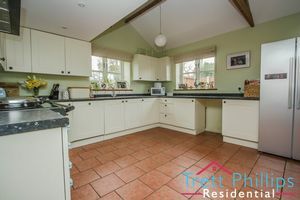 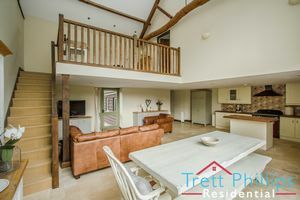 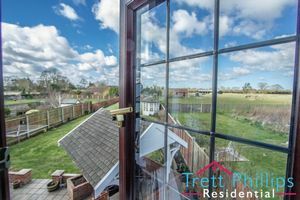 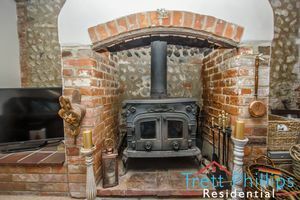 "Stunning field viewing in a quiet rural location" A great village location which is surrounded by the sea and COUNTRYSIDE, and is also within easy reach to the NORFOLK BROADS. 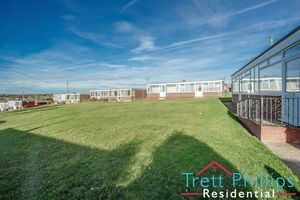 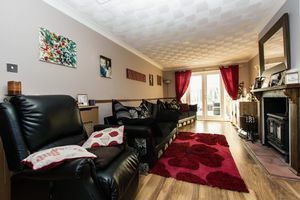 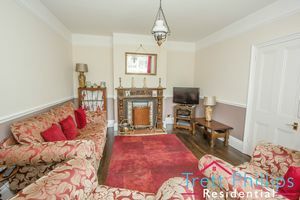 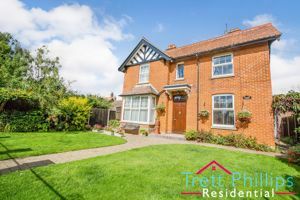 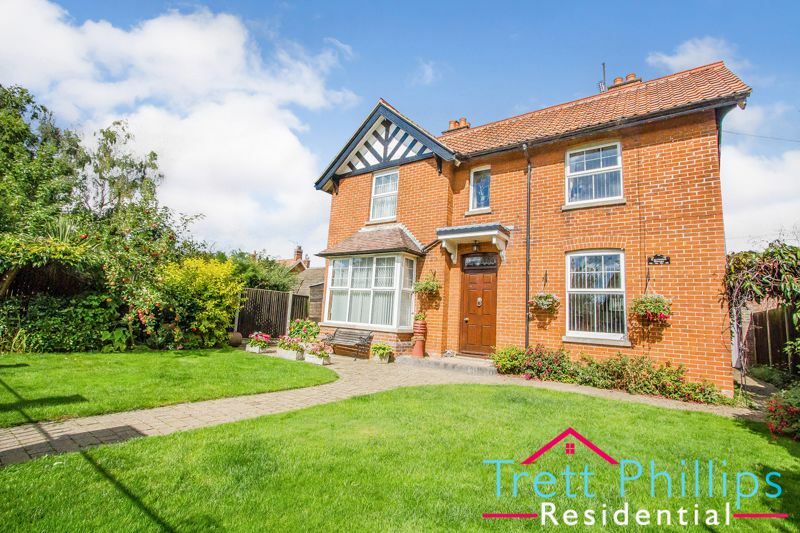 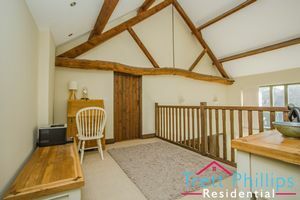 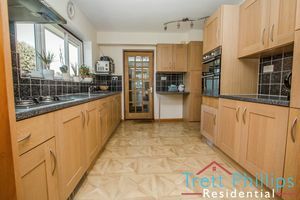 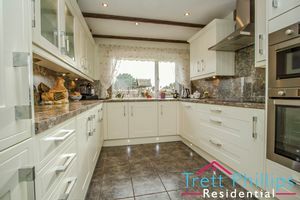 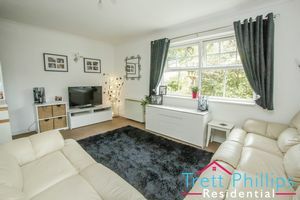 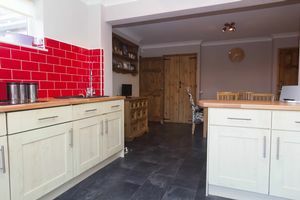 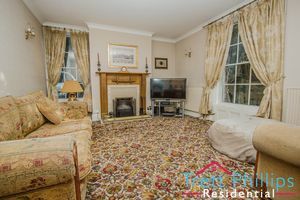 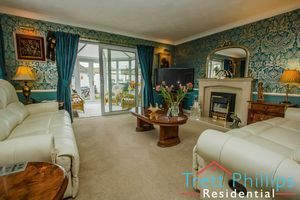 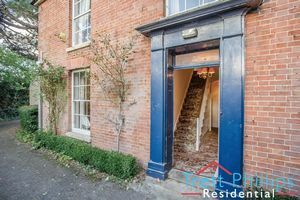 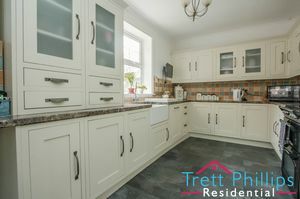 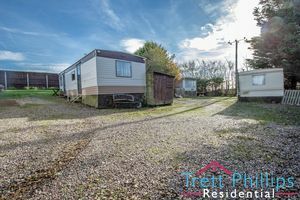 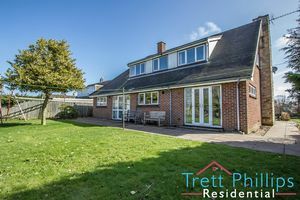 Close to local facilities and transport links this would make a fantastic first home or holiday let. 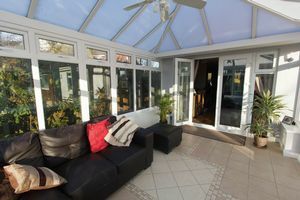 Viewings are highly advised.